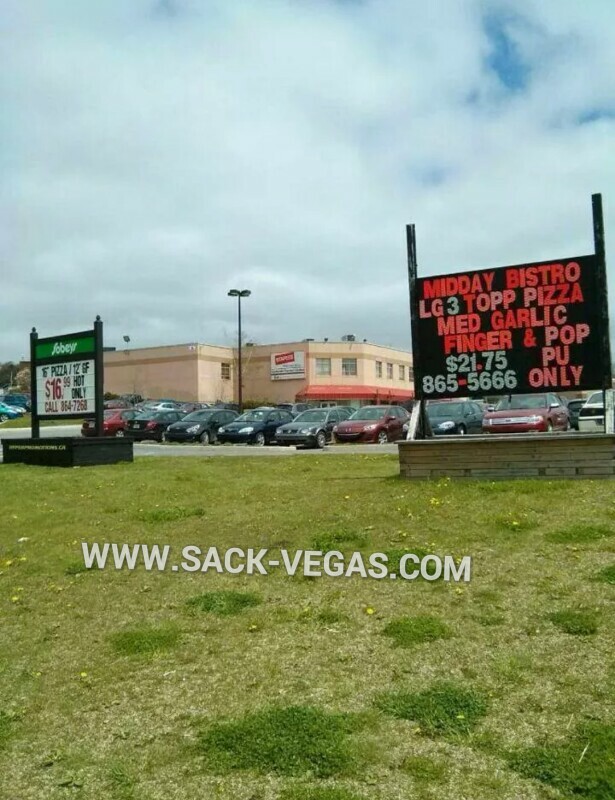 Look: The #Sackville Midday Bistro/Sobeys Spat Hits The Papers : | Sack-Vegas!!!! Anyone who follows http://www.sack-vegas.com is aware of this. I posted about it a few weeks back. We have the “free market” argument and the “big bully” one. Check the Herald link below for the latest. Posted by Sacky on June 20, 2014 in Uncategorized.